In 1989 Gian Pietro, together with his mother, took the reigns of the family shop in the years following the death of his father. In an effort to better understand the logistics of a market with increasingly bigger numbers he decided to embark on an experience in widespread distribution. Thus, he closed the butcher shop of San Giovanni Ilarione and transferred to Arzignano, where he began working in a supermarket chain, first as butcher and then as manager of the fresh meat department. The experience lasted 10 years, in which Gian Pietro dedicated himself to the research of artisans and producers up and down Italy and abroad. 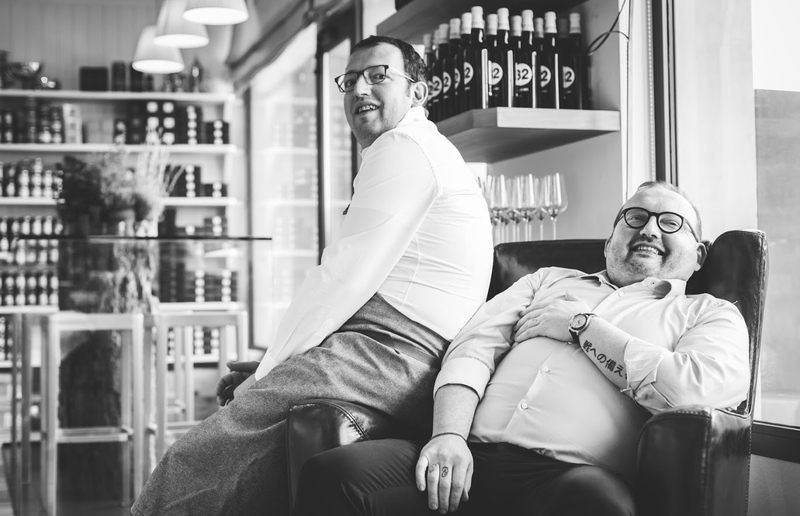 In such was born a continuously strong desire to open a store, not a simple butcher shop, but a place with strong character, that would be rooted in family tradition but open to an international breadth: a 360 degree approach to the gourmet world. 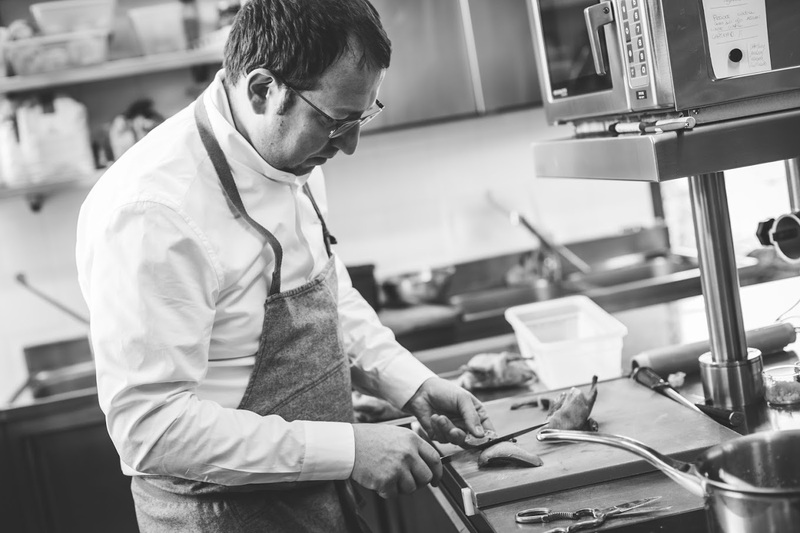 Giorgio followed his instinct and enrolled in the Angelo Berti hospitality institute in Verona. The year 1992 was a turning point. During various stages of the summer and winter periods, he encountered Fabio Tacchella for the first time, chef of the restaurant “Antica Pesa” in Stallavena (VR) and then Giorgio Sancassiani, chef of the restaurant “La Pergola” of Verona, whom, both on a professional and personal level, would both leave an indelible impact on his curriculum. Finished studying and having spent various experiences in other restaurants of the Veneto, Sardega and Alto-Adige, he decided to travel, embarking on the principle of giving an international impact to his cooking. 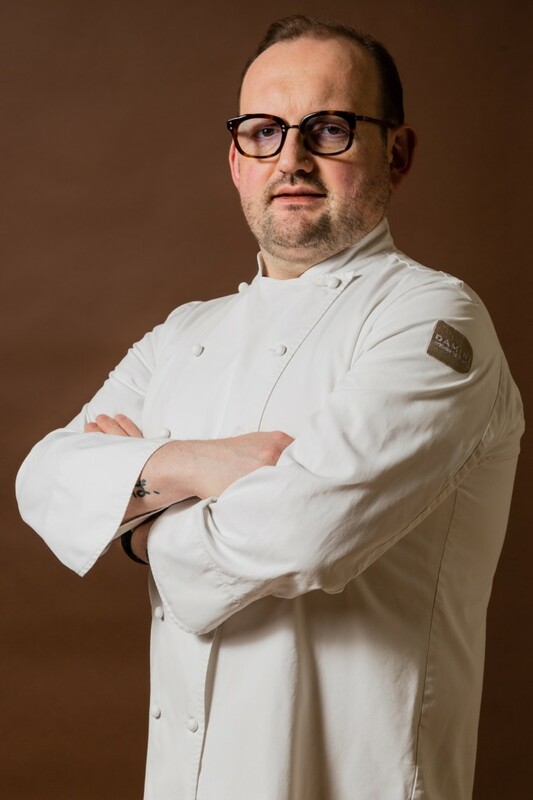 In 2003 he set off for London, where he connected with the Friulian chef Valentino Bosch of the restaurant “Per%Cento”, spending 2 years working as first chef de partie and eventually demi sous chef.